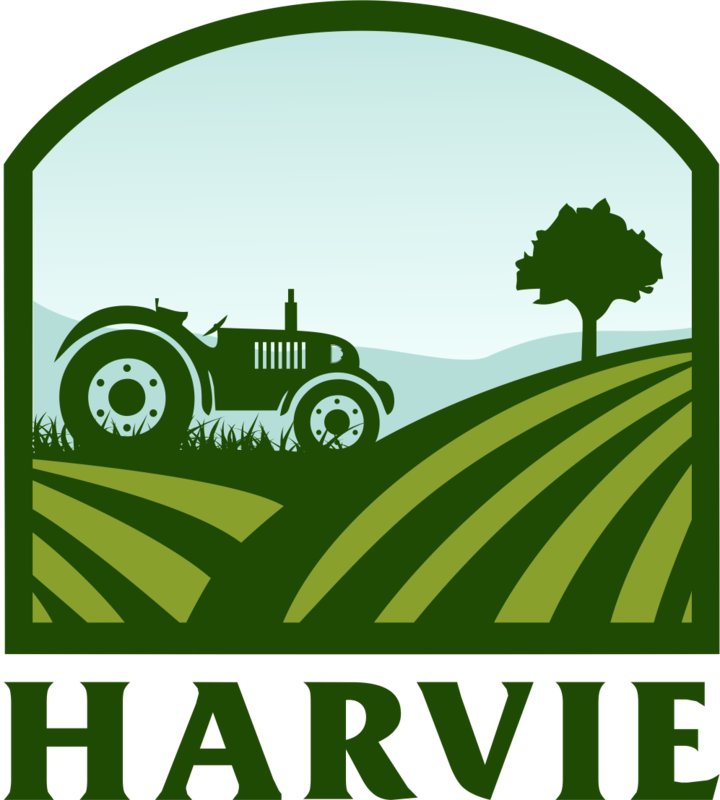 Changing deliveries - "Change Date" vs "Change Location" vs "Holds"
If you need help signing up with Harvie, watch the video tutorial below to see the process of signing up and setting your initial preferences. Note: Is the signup page not coming up for you? Are you using Internet Explorer? If so, please try another web browser such as Google Chrome, Firefox, Microsoft Edge or Safari. Internet Explorer is not a supported browser.